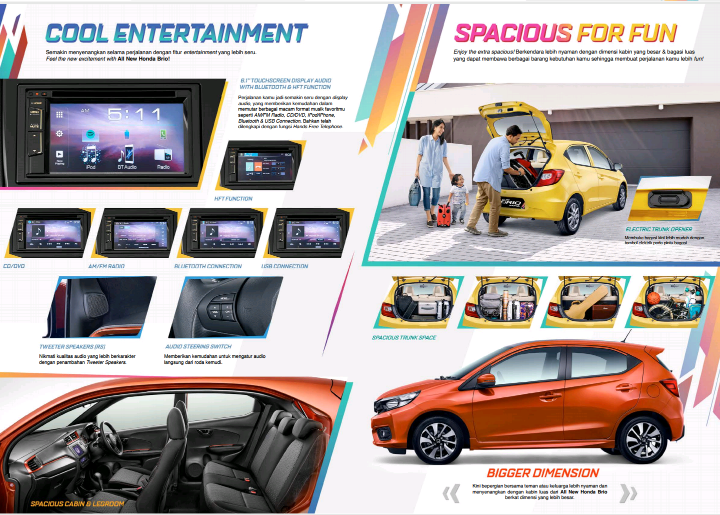 Lest break the ordinary with the international quality, sporty and bigger All New Honda Brio! 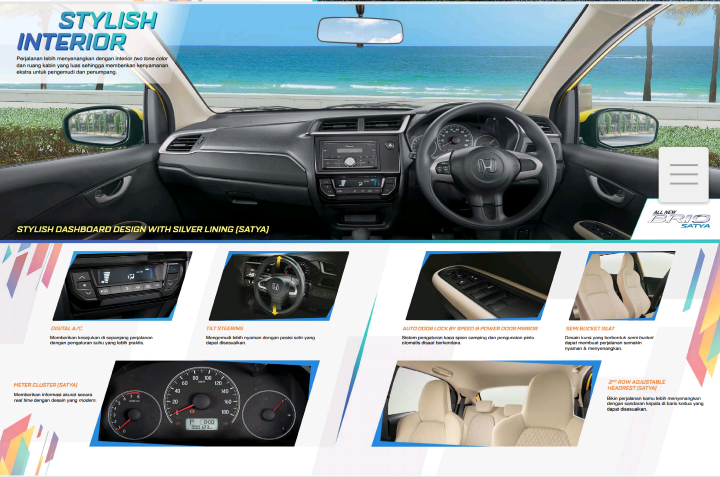 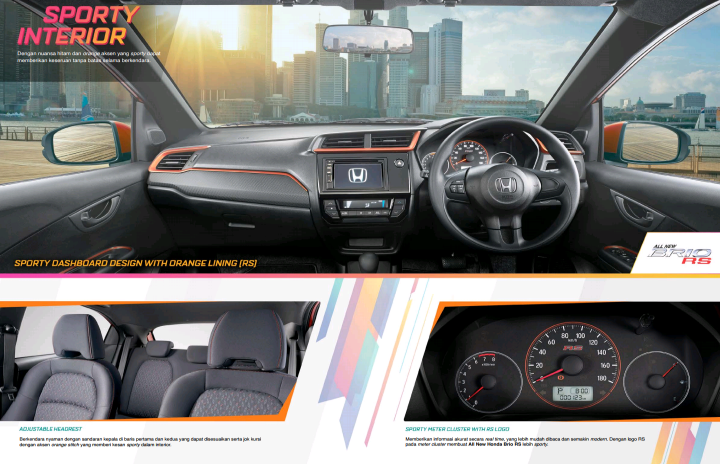 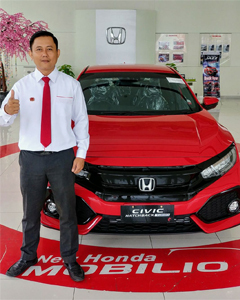 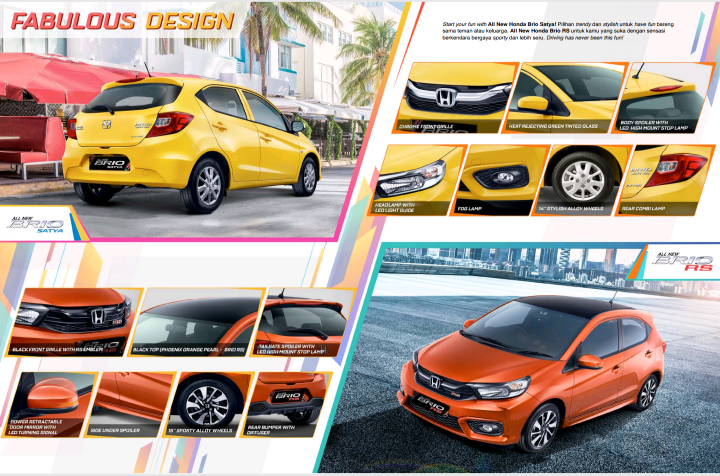 All New Honda Brio Satya sangat pas untuk kamu yang selalu tampil stylish. 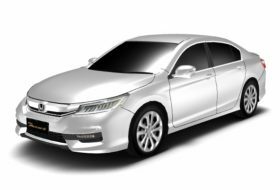 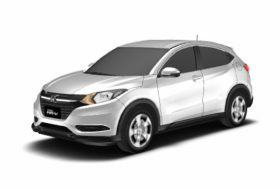 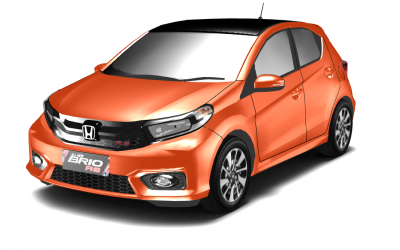 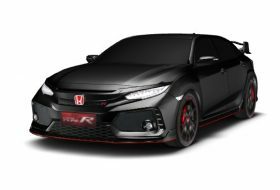 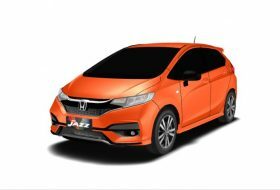 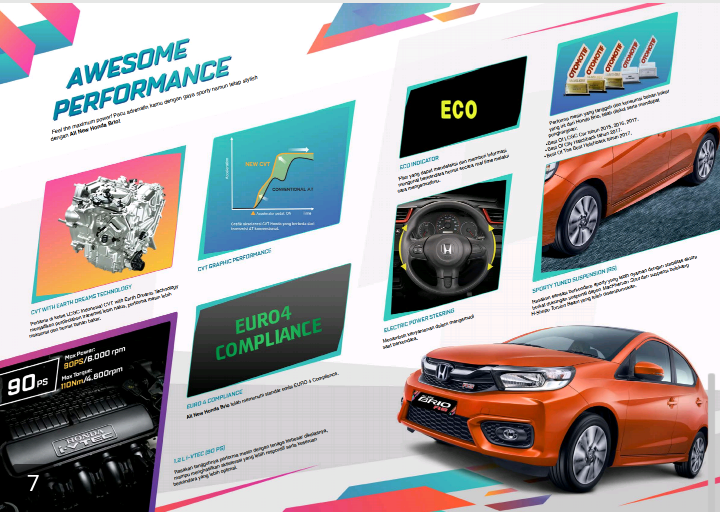 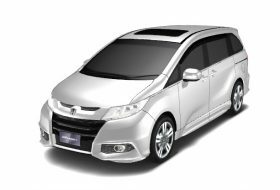 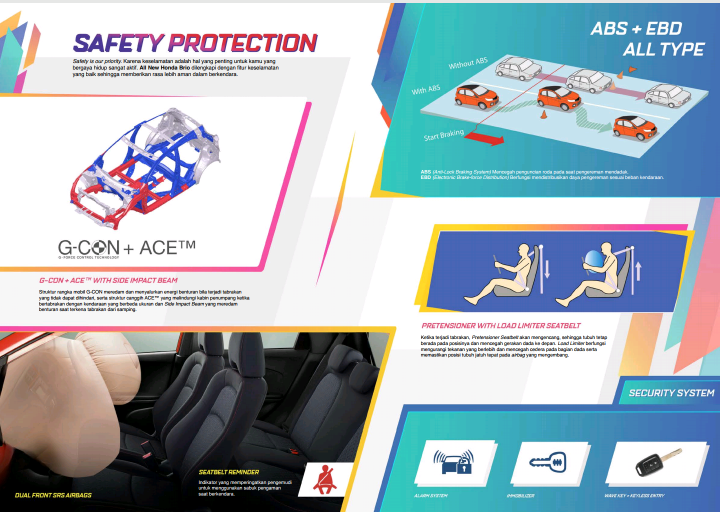 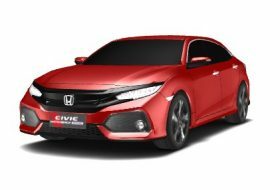 All New Honda Brio RS cocok buat kamu yang berjiwa Sporty.